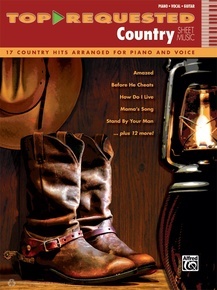 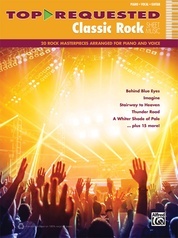 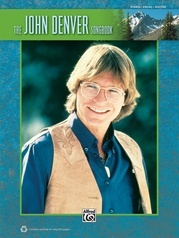 For pianists and singers looking to perform the most famous country music, this songbook offers great value and years of enjoyment. 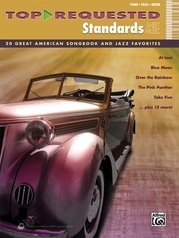 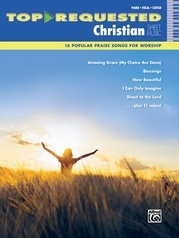 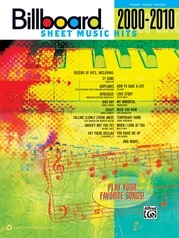 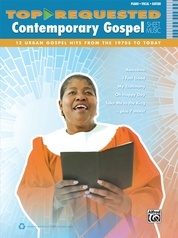 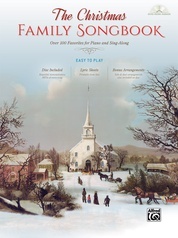 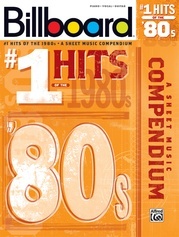 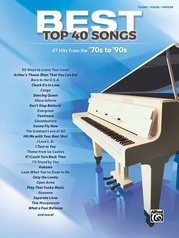 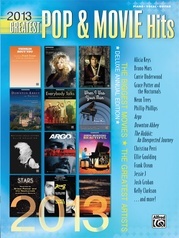 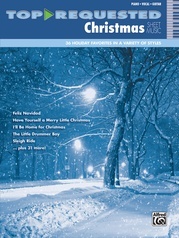 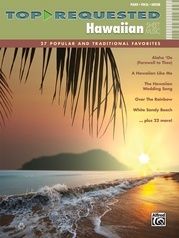 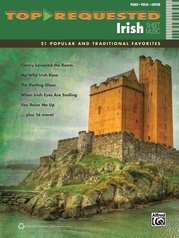 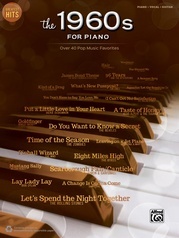 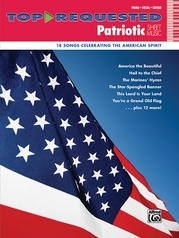 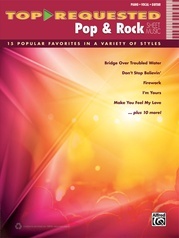 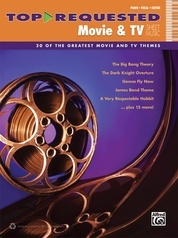 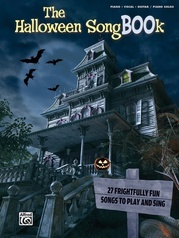 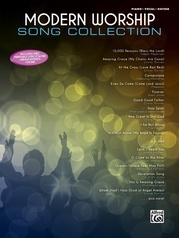 These 17 selections are not only among country's most popular songs; they are also great fun to play and sing! 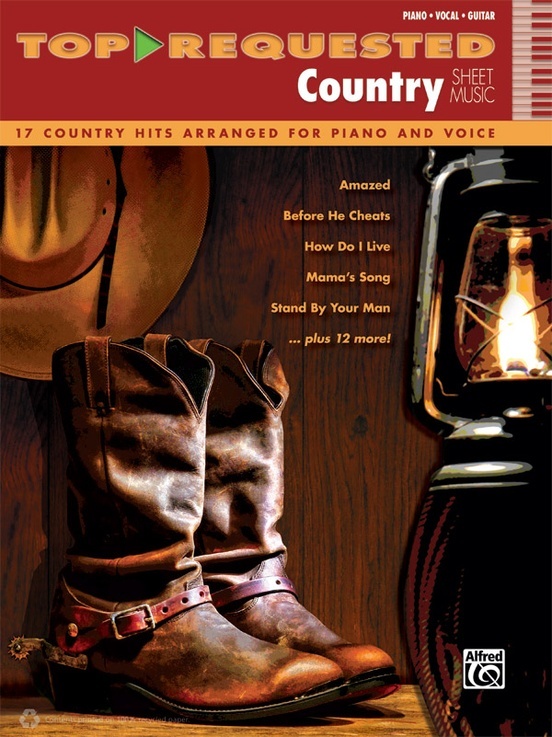 Titles: Amazed (Lonestar) * American Honey (Lady Antebellum) * Before He Cheats (Carrie Underwood) * The Dance (Garth Brooks) * How Do I Live (LeAnn Rimes) * I Could Not Ask for More (Sara Evans) * I Swear (John Michael Montgomery) * If I Die Young (The Band Perry) * I'll Stand By You (Carrie Underwood) * In My Daughter's Eyes (Martina McBride) * Jesus, Take the Wheel (Carrie Underwood) * Live Like You Were Dying (Tim McGraw) * Mama's Song (Carrie Underwood) * Stand By Your Man (Tammy Wynette) * Take Me Home, Country Roads (John Denver) * Teardrops on My Guitar (Taylor Swift) * There You'll Be (Faith Hill).